Quailhurst is excited to be part of the Wilsonville Chamber of Commerce’s new Oregon Horse Country initiative. 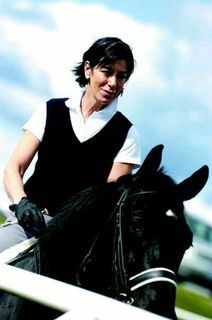 Oregon Horse Country, spearheaded by Jennifer Johnson, is an effort to coordinate the area’s equestrian-oriented businesses and promote “equine tourism” in the Wilsonville area. On May 7, Quailhurst hosted a large group of Oregon tourism and travel representatives, serving as the final stop of Oregon Horse Country’s day-long Equine Familiarization Tour. While tasting our wines, tour members toured the farm’s stables and garden and enjoyed a dressage demonstration. Read more about Oregon Horse Country from the Wilsonville Spokesman.